Join me at the table is the latest release from Clare Sands, a singer-songwriter based in Cork.If you like your blues with a tinge of folk and trad then this is the record for you, well worth a listen. Clare released her debut album ‘Join Me at the Table’ last October, 2016 and with this latest release from the same, continues to go from strength to strength. Single is available on all formats from Friday. Marlene Enright releases her debut solo album ‘Placemats & Second Cuts’ March 24 before heading out on tour. Tides is the third single taken from Disquiet, and will be released as a limited edition CD, featuring two exclusive new B-sides – Smile or Die and Slippies, and a remix of Insecurity by industrial/electro producer Pitchphase. Produced by Tom Dalgety (Royal Blood / Band of Skulls / Turbowolf) and released by Amazing Record Co., Disquiet achieved great critical acclaim, featuring in the Albums of the Year lists for the likes of Metalhammer, Terrorizer and Team Rock, as well as being hugely popular with fans, who declared it a worthy successor to 1994’s iconic Troublegum. Outsiders from day one, Therapy? have drawn upon the attendant feelings of alienation, frustration and dislocation for strength and inspiration across their remarkable 26 year career, crafting a dark, idiosyncratic world view which has garnered the group a reputation as one of the most uncompromising, creative and individualistic bands of their generation. The tightly wound punk-metal of 1994’s Troublegum propelled Therapy? into the UK Top 5, sold one million copies worldwide and spawned no less than five Top 40 singles, landing the band a Mercury Music Prize nomination in the process. Disquiet extends this proud legacy, and finds the trio of vocalist/guitarist Andy Cairns, bassist Michael McKeegan and drummer Neil Cooper in incendiary form. The Altered Hours take their IN HEAT NOT SORRY tour to the continent this week! They’ll be hitting towns and cities across the UK, Belgium, France Switzerland and Italy. The band’s debut album is also available now on LP, CD and Digital via Art For Blind (https://artforblind.bandcamp.com/album/in-heat-not-sorry) and in your local record shop courtesy of Cargo Records. The incomparable Cork institution that is Hank brought the blues to town and then some. From a tambourine atop a set of Bongos to a rousing tribute to Azerbaijan, it was a fantastic set from start to an all too soon finish. We’ve come to expect excellence from this man and once more he didn’t fail to deliver. Ailbhe Reddy has released her new single Distrust, tis well worth a gander. Ailbhe was a new addition to the Irish music scene in early 2014 when she first attracted the attention of TodayFM, who featured her single ‘Cover Me’ in their ‘Shave or Dye’ advertising Campaign. That summer she performed at Knockanstockan and Spirit of Folk festivals, gained international praise when Folk Radio UK chose her song ‘Flesh & Blood’ as their Song of The Day. In December, she released her debut, EP Dwell to positive reviews. In 2015 Ailbhe had continued success, first performing on the main stage at Whelan’s Ones to Watch, followed by Canalaphonic, Hard Working Class Heroes and Other Voices. In addition to this, she was nominated as one of Pure M Magazine’s Best Female Solo Acts of the year. 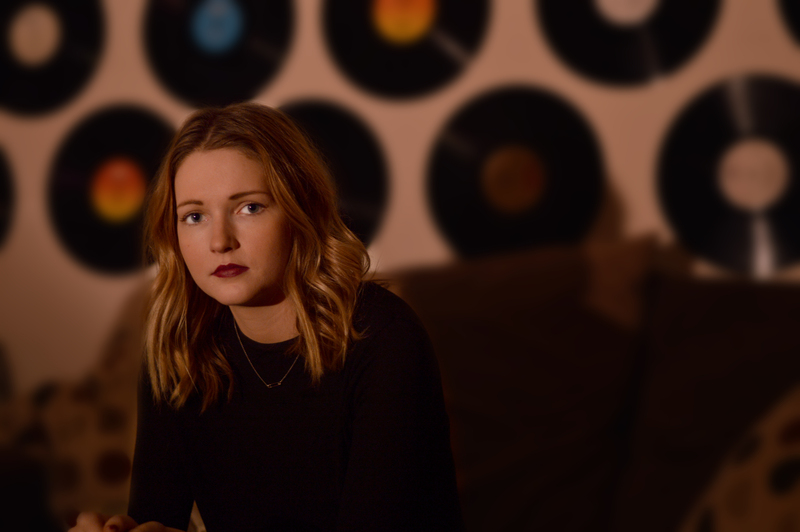 Ailbhe began working on her second EP Hollowed Out Sea in late 2015 with producer Darragh Nolan in Asta Kalapa Studios. Distrust is the first single from this EP. Irrepressible indie-pop singer-songwriter Marlene Enright has unveiled her debut solo track “When the Water is hot”. A member of alt pop-rock outfit, The Hard Ground, the five piece responsible for delivering the multi-layered, dream pop Pucker and Deep in Green, Enright recently announced that she would be working on a solo project throughout 2016 and plans to release a collection of songs later in the year. The Cork based singer’s unique cracked crystal mezzo-soprano is used to beautiful effect on her debut single. Imagine a ménage à trois of Karen O’s steel vulnerability, Joanna Newsom’s eccentric fairytale, world-weary wisdom and Gillian Welch’s rootsy realism – the little girl sensibility to her vocal tone, singing about dark subject matters, is an irresistible combination. “I’ll lead you on to drop in the pot like a lobster when the water is hot”, the song’s closing line, is eerie and threatening yet enticing – conjuring up the best of Americana’s dark siren queens – Bobbie Gentry, Lucinda Williams and Emmylou Harris. The sound is Appalachian yet edgy and contemporary, like a hillbilly Bjork; a beautiful and thought provoking debut from the Irish singer-songwriter. 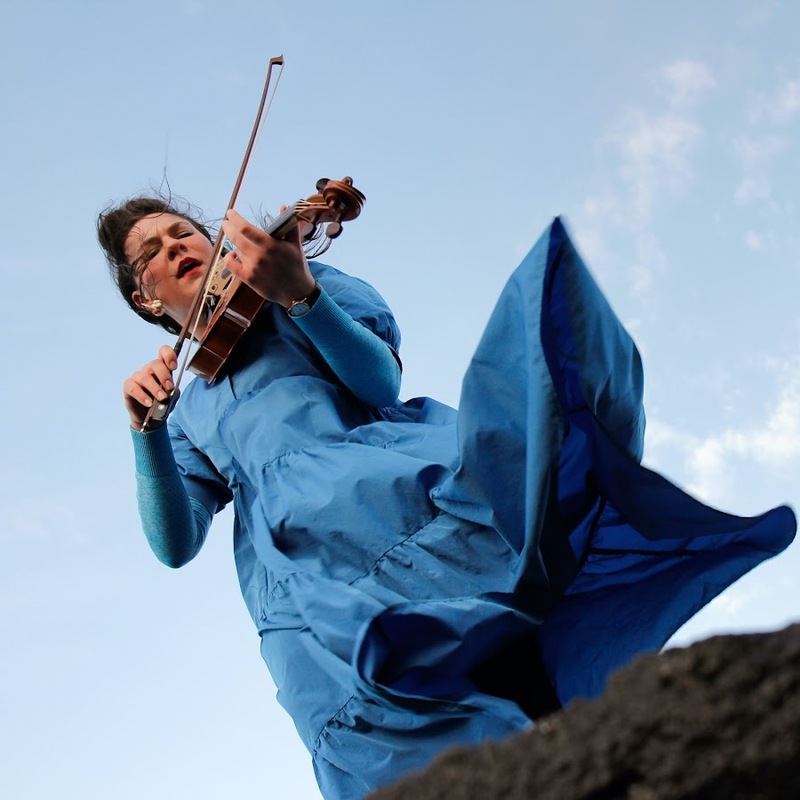 Marlene Enright will support Jack O’Rourke in Whelans on Friday the 19th of February. Tickets €12 available now.